Each year, several events promise to be the best in the data center and tech industry. Not many events live up to those expectations. So which events are worth attending? 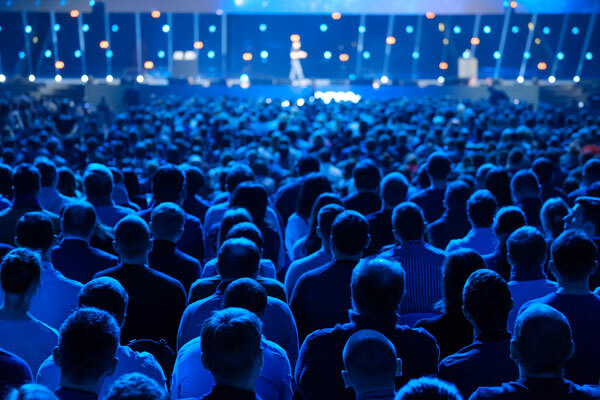 In this article, we share our top 2019 data center and IT conference picks. According to Liquid Technology’s Annual Client survey, Gartner’s IT Sourcing, Procurement, Vendor & Asset Management Summit is one of the top annual events to attend. Another highly anticipated Gartner event is the IT Infrastructure, Operations Management & Cloud Strategies Conference. The event offers various opportunities to connect with Gartner analyst and network with peers. The conference also features informative panels. To learn more about Gartner’s conferences visit their website. The tech giant, Amazon host various events. This year, AWS will have summits in Chicago, Toronto, Amsterdam, Singapore, Paris, New York, and more. Although the conference focuses on AWS it also provides information about other emerging IT trends. To learn more about the AWS Summits visit their website. Data Center Dynamics is an event series that focuses solely on the data center industry. The conference features over 100+ hours of expert panels, keynote presentations, and interactive workshops. To learn more about DCD events visit their website. Similar to Amazon, Google is now hosting their very own cloud conferences. Each event brings together thousands of attendees. Learn more about their upcoming San Francisco conference here. Will you be attending any of these events? If so, share with us on the Liquid Technology’s Twitter or LinkedIn.